Lots of people experience pain at the underside of the foot or the heel (known as plantar fasciitis) and run to the podiatrist for treatment. This seems to make sense. 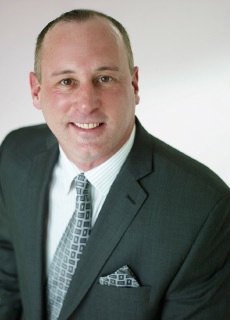 After all, the pain is in the foot and a podiatrist treats feet. The problem with this logic is that in most cases, the cause of heel pain is not in the foot at all. How could that be? The body works like a chain. Gravity pushes down on you as you perform your daily activities. Muscles throughout the body must respond together to allow you to move pain-free. The foot happens to be the last point at which force is going through the body to get to the floor, so all the muscles above the foot play a role in how the forces run through it. Ultimately gravity’s force should run through the middle of the foot. When standing, you should feel like there is equal pressure at the inside of the foot and the outside. For this to occur, the pelvis must be maintained at a level position. 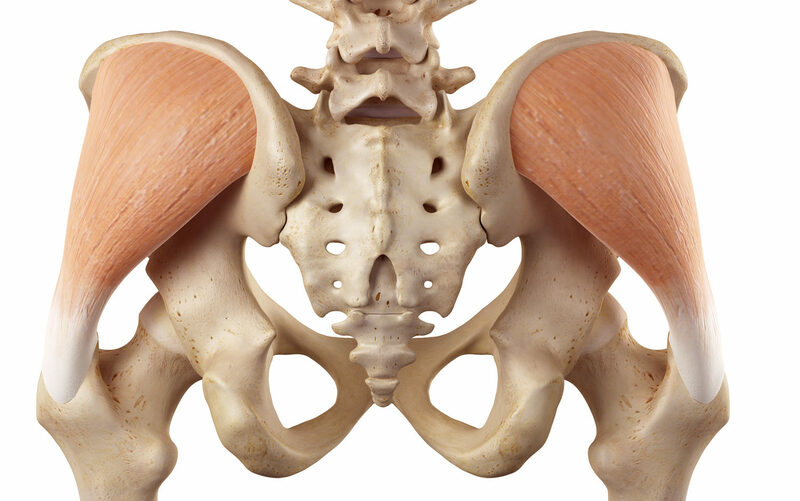 The gluteus medius muscle sits at the side of pelvis and is responsible for keeping the pelvis level even when single leg standing (as you do when walking). When this muscle weakens, the weight of the body on the inside of the leg causes you to start to tilt inward. This affects your ability to weight-bear through the middle of the foot, moving the force toward the inside of the foot. The arch of the foot exists at the inside of the foot. Excessive force developing at the inside of the foot from the weakness of the gluteus medius stresses the muscles that support the arch. Once strained, the muscles can no longer support the arch and it flattens. A tissue called the plantar fascia attaches from the balls of the feet to the heel. When the arch breaks down, the distance between the balls of the feet and the heel increases. The plantar fascia becomes overstretched and begins to emit pain at its attachment to the heel. 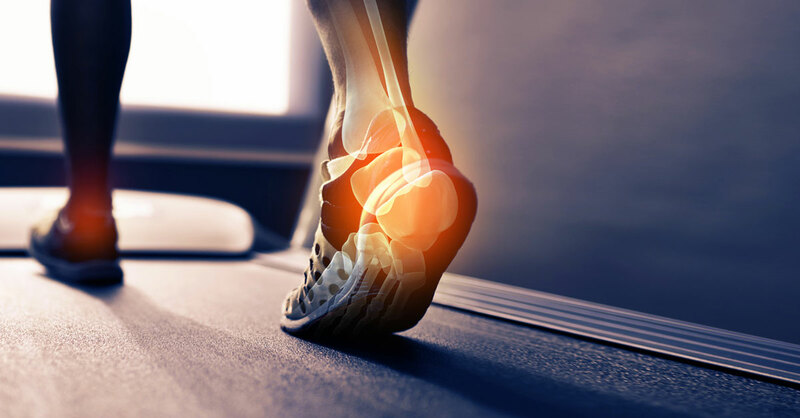 To resolve foot pain from plantar fasciitis, you must strengthen the hip muscles (gluteus medius) and the ankle support muscles (the anterior and posterior tibialis muscles). Here are three exercises that do just that—all you need are a resistance band and ankle weights. Perform them three times a week. For each exercise, do three sets of 10 repetitions with a one-minute break between sets. Continually increase the resistance used until the muscles involved are strong enough to perform your functional activities without straining and free from pain. Lie on your side with the knee of the bottom leg bent and the top leg straight and in a continuous line from the torso. (If the leg were angled in front of the torso, you would use a different muscle.) 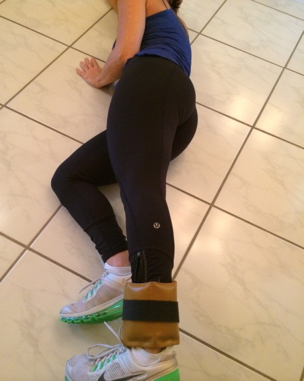 Raise the top leg off the supporting leg until your leg is parallel with the floor. When doing this, try to turn the leg in slightly so the heel is the first part of the foot that is moving. This puts the gluteus medius in the optimal position as you raise your leg. Once your leg reaches parallel to the floor, begin to lower back onto the supporting leg. Start without ankle weights…but add over time as you gain strength. 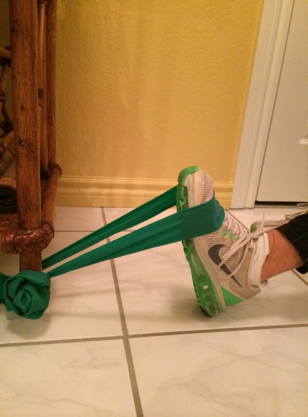 Secure a resistance band under a sturdy table or knot one end and put the knot behind a closed door. Sit on the floor and extend your weak leg but keep your knee bent. 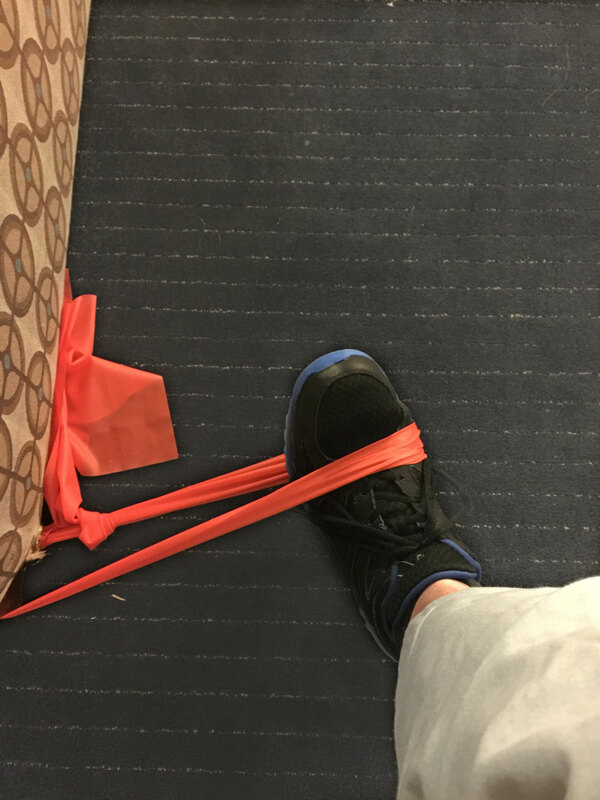 Slip the end of the resistance band over your foot so that it is supported on the front of the foot in the mid-foot region. Start with the ankle angled about 30 degrees forward. Next flex your foot, pulling it toward you about 10 degrees beyond perpendicular. Return to the start position. 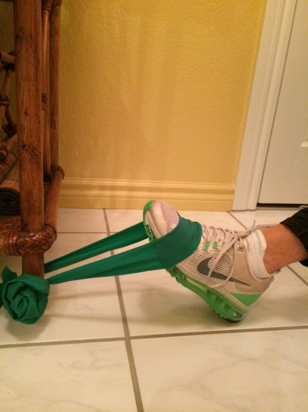 Secure a resistance band as described above. Sit in a chair placed parallel to the door or table. 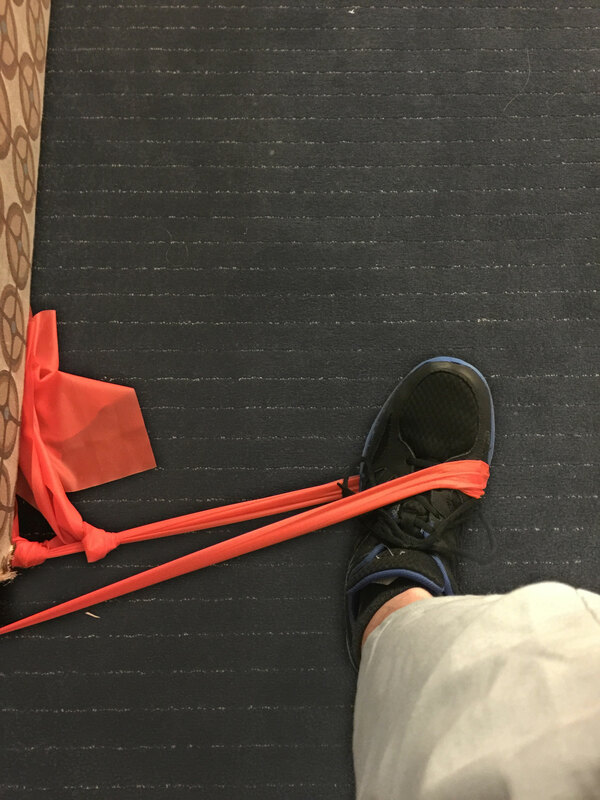 Place the resistance band around the instep of the foot and sit with your working leg at a 90-degree angle so that your heel is under the knee. Keeping your heel touching the ground, raise the rest of your foot and place the toes outside the line of the ankle. Pull the toes so inward until they are inside the line of the ankle. (A small portion of the sole of the foot will be exposed at the end of the range.) Return to the start position. Tired of living in pain? Get to the root cause of your chronic pain – it’s not arthritis, it’s not a herniated disk, or any other diagnosed “condition.” Most pain is caused by muscle weakness or imbalance, and Dr. Mitchell Yass, DPT, inventor of The Yass Method, tells how to gain real relief quickly and easily. Osteoarthritis Does NOT Cause Joint Pain!